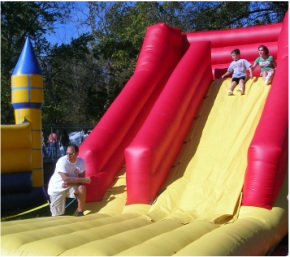 THE FESTIVAL HAS MANY FUN ACTIVITIES FOR CHILDREN OF ALL AGES INCLUDING A INFLATABLE SLIDE AND BOUNCER, A 30' ROCK-WALL, EURO BUNGEE, PUMPKIN DECORATING, A PETTING ZOO, AND FACE PAINTING. THE PUMPKIN FESTIVAL PARADE IS HELD ON SATURDAY AT 10AM ON PIKE STREET FROM SHADY AVE. (EAST COAST COFFEE & MORE) TO CHERRY AVE. (CO-GOs). 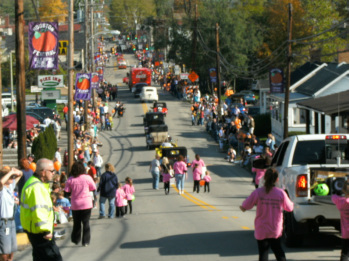 THE PARADE LASTS ABOUT AN HOUR FEATURING FLOATS, AREA HAUNTED HOUSES, LOCAL FIRE DEPARTMENTS, HIGH SCHOOL MARCHING BANDS, DANCE GROUPS, LOCAL POLITICIANS, TRACTORS, AND CLASSIC CARS. 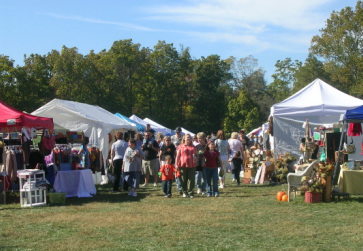 THE FESTIVAL FEATURES OVER 150 ART AND CRAFT VENDORS IN ADDITIONAL TO MORE THAN 20 FOOD VENDORS. 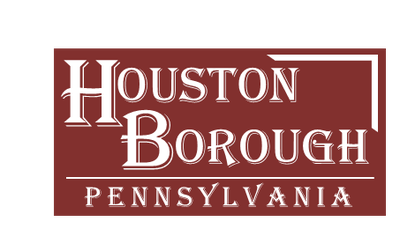 FOR MORE INFORMATION OR TO APPLY TO BE A FOOD OR CRAFT VENDOR CLICK HERE. THE FESTIVAL FEATURES MUSIC ACTS AND LOCAL BANDS EACH DAY RANGING IN GENRES FROM OLDIES TO CLASSIC ROCK AND COUNTRY. 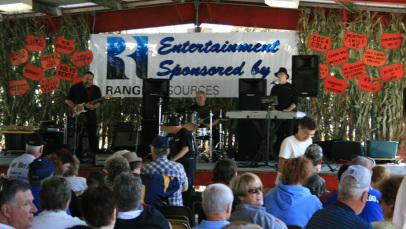 BANDS PERFORM ON THE MAIN PAVILION STAGE. 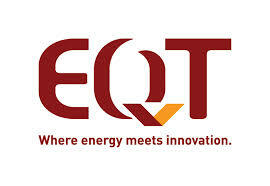 CHECK THE SCHEDULE OF EVENTS FOR SPECIFIC LISTINGS. 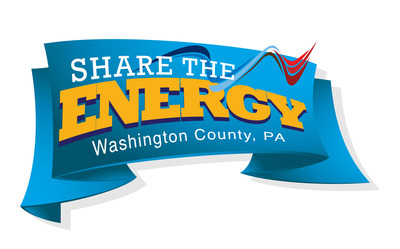 THE PUMPKIN PIE EATING CONTEST IS HELD ON SATURDAY AT 3:00PM ON THE MAIN PAVILION STAGE. CURRENT RECORD TIME FOR EATING AN 8" KINGS FAMILY RESTAURANT PUMPKIN PIE IS 2 MIN. 26 SEC. COMPETITORS MUST BE 18 YRS. OLD TO ENTER OR HAVE A PARENT/GUARDIAN SIGNATURE. THERE WILL BE A $100 FIRST PRIZE AND $50 SECOND PRIZE. 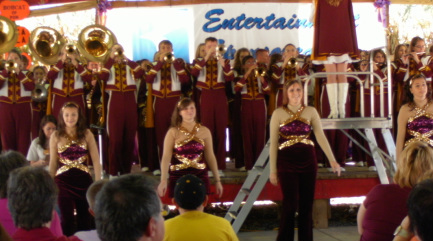 THE HIGH SCHOOL'S MARCHING BAND FOLLOWED BY THE MIDGET CHEERLEADERS PERFORM ON STAGE IN THE MAIN PAVILION FRIDAY AT NOON TO OPEN THE FESTIVITIES. CHILDREN AGES 0-12 CAN ENTER THE PARADE COSTUME CONTEST WITH THEIR PARENTS AND BE A PART OF THE PARADE. THERE ARE 4 CATEGORIES: Ages 0-4, 5-9, 9-12, AND GROUPS (2 OR MORE MIXED AGES). REGISTRATION FOR THE COSTUME CONTEST IS HELD AT THE HERITAGE HOUSE AT 8:45AM. COSTUME JUDGING AND AWARDING OF PRIZES WILL FOLLOW AT 9:15AM. THE PARADE WILL BEGIN AT 10AM AND TOTAL WALKING LENGTH IS ~1/2 MILE. 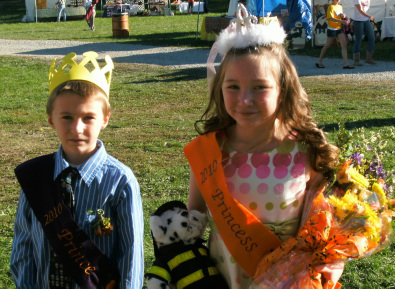 A FESTIVAL TRADITION SINCE THE BEGINNING, ON FRIDAY AT12:00 PM TWO LUCKY ALLISON PARK ELEMENTARY SCHOOL STUDENTS ARE CROWNED FESTIVAL PRINCE AND PRINCESS ON THE MAIN PAVILION STAGE.